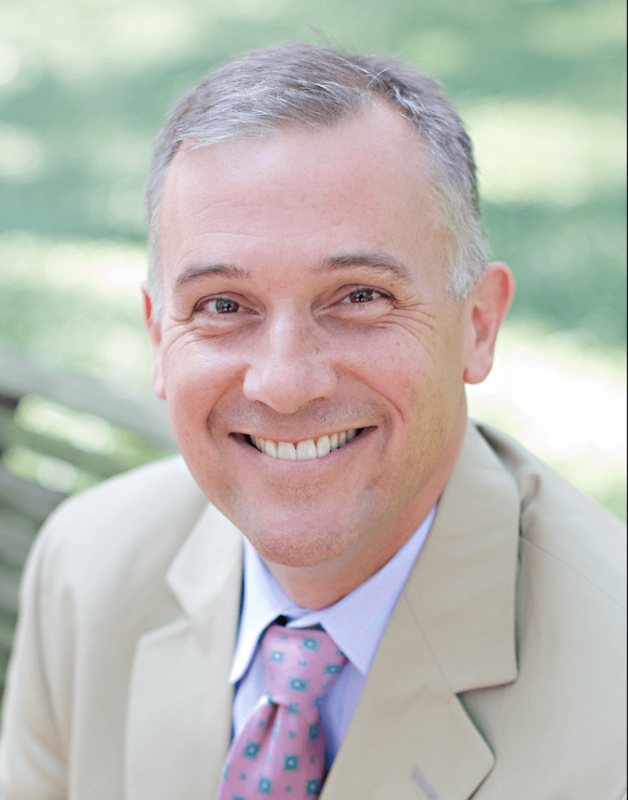 (SAVANNAH, GA) The Historic Savannah Foundation, a nonprofit historic preservation organization, has elected Brian Felder of Felder & Associates as its 2018 chairman of the Board of Trustees. The announcement was made at Historic Savannah’s 62nd annual meeting. Felder succeeds Jeffrey S. Eley, of Savannah College of Art and Design, and will serve a one-year term. Felder is the founder and managing principal of Felder & Associates, which specializes in historic preservation, commercial architecture, adaptive reuse architecture, corporate interior design, high-end residential design, green building and neo-traditional building. He was appointed to the Historic Savannah board shortly after establishing his firm in 2012 and has served as its vice president as well as parliamentarian. Felder’s projects involving old commercial and residential buildings include “The Grey” at 109 Martin Luther King Blvd., a structure that was built as a Greyhound bus depot in 1939 and has become a popular restaurant with a national reputation. Felder also revitalized a car washing and service station built in 1930 into the Atlantic, a favorite restaurant among locals located at 102 E. Victory Drive. Felder received two HSF Preservation Awards in 2017 for his revitalization of Atlantic and Vic’s on the River. Felder also served as the lead design firm for the building that anchors the south end of Savannah’s Forsyth Park and is the new home for Savannah’s oldest law firm, Bouhan Falligant. The mission of the Historic Savannah Foundation is to preserve and protect Savannah’s heritage through advocacy, education and community involvement. Seven women who wanted to save the city’s endangered historic properties formed the organization in 1955. It has saved more than 350 buildings in Savannah’s Landmark District and throughout several of the city’s National Register districts and has grown into one of the most respected local preservation organizations in the country.